Darth Continent: Fake a Floppy That Holds GIGABYTES of "Data"
Fake a Floppy That Holds GIGABYTES of "Data"
The venerable 3.5” diskette has become a relic of the past. 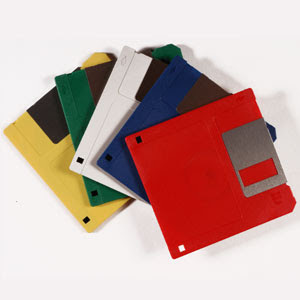 In high school I remember using them daily to store my documents, images, even some games. Now, system builders will only offer them as an optional peripheral, if at all, in their new computers. With this little hack you can give that humble little 3.5" disk gathering dust in your closet new life, messing with your friends’ heads a bit in the process. To accomplish this, we use a disk editor to fool Windows into thinking that its file sizes are far from normal! According to this site, your typical 1.44MB, 3.5” floppy can hold up to 224 files in its root directory. What we’ll do first is create 224 tiny text files using a simple batch file. Create a batch file containing the following line of text in a folder on your C:\ drive, let’s say C:\TEMP. Name the file "MakeFile.BAT" or whatever you like. Next, open a Command Prompt, change to C:\TEMP, and execute the batch file. After a few minutes, you’ll have 224 separate little .TXT files on the diskette. 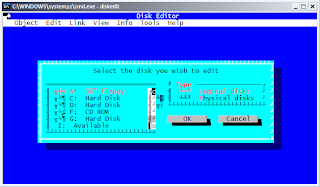 Now you need to find a disk editor, which allows you to edit data on a diskette or most any other media at the bit level. For this example I use Norton DiskEdit, a very old but still useful sector editor. We won’t be looking at the hard drive, so for purposes of this example you can safely click Ignore. From there you should arrive at the main DISKEDIT screen. My system isn’t rendering this old DOS application’s fonts properly in windowed mode, but regardless you can use the arrow keys to ensure that the ‘3½” floppy’ and ‘Logical disks’ entries are selected and in red. 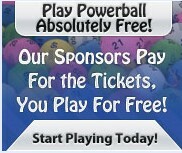 Then, move to highlight the OK button and hit Enter to proceed. 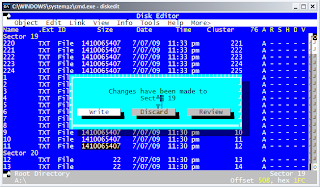 Your diskette drive should whir for a few moments, and one great feature of DISKEDIT will make itself apparent. The next screen will bring you to the FAT of the disk, listing the files you created above. Now, move the black cursor so that it’s hovering under the Size column on the first row, you can use the arrow keys but hitting TAB will be quicker. Type 9999999999 (ten 9s), and then tap the down arrow to move to the next row. You’ll notice that the file size changes from a humble two digits to a value of 1,410,065,407 which is roughly 1.4 gigabytes. You can proceed to change the sizes of each of the remaining files, from 220 to 11 as listed above. When you tap the arrow key past the last file, you’ll get prompted to Write, Discard, or Review your changes. Arrow over so that Write is selected, then hit Enter. Since DISKEDIT is open, it’s got exclusive access to your diskette. To view our handiwork so far, close the program, and then navigate to the diskette in Windows Explorer. 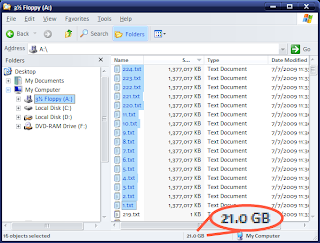 The sixteen files we just modified now show themselves as taking up 21 GB of space. You can either manually update the size of each file, or use a tool like the excellent (and open-source) AutoHotKey to speed up the process. In the end, you’ll have a disk which, on the surface, says it’s got around 294 GB of data, but which in actuality contains just a tiny fraction. The files themselves will be unusable. Try to open them in Notepad, for example, and Windows will complain they're too big. Changes you save to the files will override this hack. Save and overwrite any of the files and they'll revert to their plain old file size according to the file system rules. The fake file size can go beyond 1,410,065,407 bytes apiece. Due to a quirk in Norton Diskedit, instead of ten 9s, you could input ten 7s and have each file be around 3.4 GB instead. I just chose the 9s arbitrarily because 9 is just, well, special. That's all, nothing else. 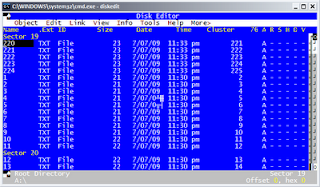 Different disk editors may yield different results, and flexibility. This trick won't fool p2p file sharing programs. I tried a few open-source variants using the DC++ protocol and each balked at the disk, wanting to have Windows run CHKDSK to fix the "errors". You'll just have to share those 500 GB of data the hard way to gain access to those l33t servers in Sweden, unless you know of a way to "cloak" the diskette's true nature from the application and the operating system.